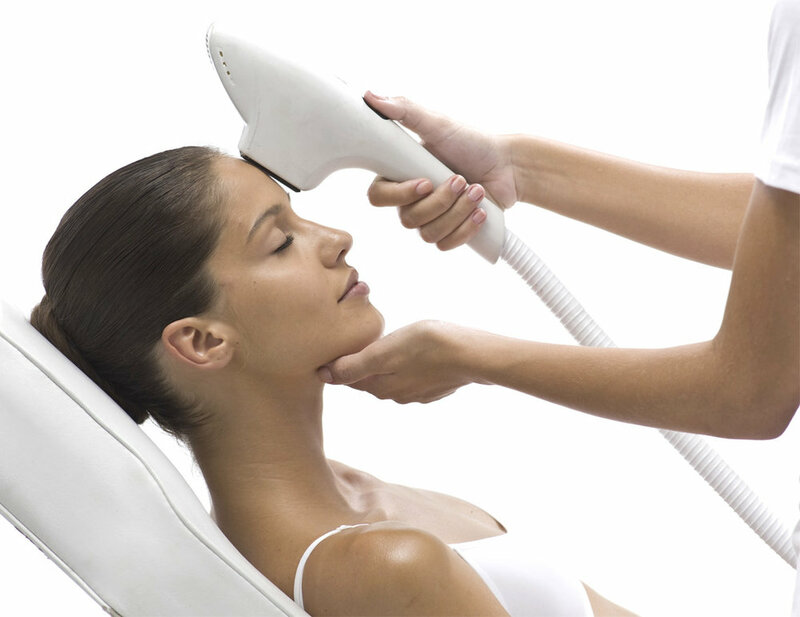 What is IPL Photorejuvenation? (IPL) photorejuvenation is a treatment for spots on skin that appear with growing age, brownish spots, rosacea, redness, ruptured blood vessels and more. With this innovative method, skin rejuvenation is now much easier than ever. This advanced technique treats skin damage safely because there is no disruption of the epidermal surface of the skin. It’s the best way to get rid of sun damage and skin deterioration brought upon by aging and it allows you a quick recovery without the risk of complications. What Are the Main Benefits of IPL Skin Rejuvenation? Reduces and lightens broken blood vessels, dilated blood vessels, rosacea and redness on the neck, face and chest. Lightens and removes ‘age spots’, ‘sun spots’ and brown blotches present on the neck, face and chest. Improves pore size by temporarily reducing oiliness. Skin rejuvenation treatments run for 3-5 sessions and the time gap between running sessions is generally 3 to 6 weeks. The benefits of this treatment can be achieved with minimal risk and little discomfort.